1Password 7 is now available on Windows. 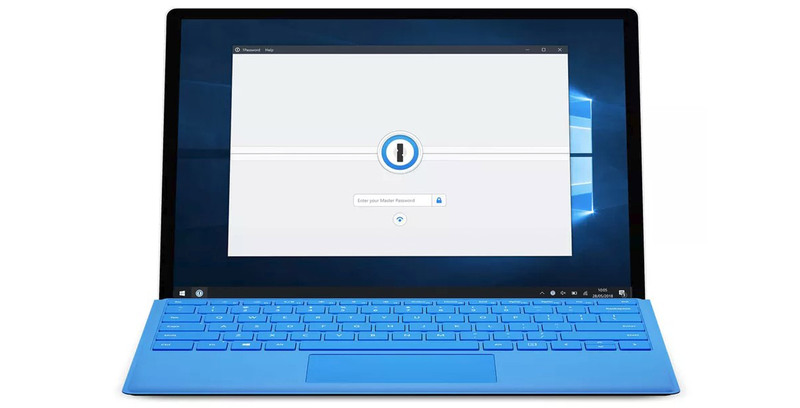 The updated password manager includes all the features found in the new Mac version of 1Password 7, in addition to Windows Hello support, allowing for fingerprint and face authentication. Those new features include a redesigned sidebar that makes it easier to see, at a glance, how it’s been since the user has changed their passwords, a pop-out window that streamlines using 1Password with apps that don’t support its autofill functionality and built-in integration with the Have I Been Pwned? database. As with the Mac version, updating to 1Password 7 on Windows is free when done through the app’s yearly subscription. Individual subscriptions are priced at $2.99 USD per month, while family ones cost $4.99 USD per month. 1Password also offers an individual license, which is currently priced at $49.99 USD during a limited time launch offer. 1Password is one of the Canadian developers heading to WWDC. MobleSyrup’s Patrick O’Rourke interviewed the team’s Michael Fey about what it’s like to attend Apple annual developer conference.